Which sign of the zodiac were you born under? Did you find the information in the presentation correct about your own horoscope? Do you think you can modify your zodiac-related characteristics, or do you consider them to be unchangeable? Do you think you can modify your zodiac-related characteristics? 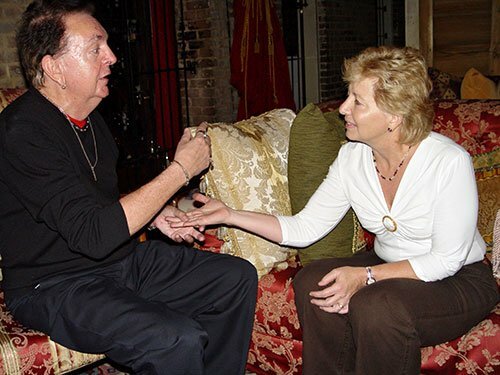 The lady is embracing whatever the palm reader tells her. Do you think it is necessary for the teacher to be constantly present in the online community, or you think he/she should only be moderately present in the online community, especially when academically solicited? For me, it is very hard to believe in the zodiac or horoscope influences on people’s personality or characteristics. Wherever we get our characteristics; from genetic, family traits or horoscope; the good news is that we can modify our personality and achieve the standards that we desire. Believing in such matters make us to be passive in our lives which is most negative side of them. To live effectively, we should be the agent and doer in our lives so that we can benefit from the all talents and blessings that we are gifted from God. Its not logical that we divide personality type to few categories such 12 months or several animal as a sign of years. I think characteristics are more complicated and related on different aspect. On the other hand planets and stars and other space objects that have effect on seasons, days and nights may be effective on all existence on earth. I think so. In my view, even if we persuade that we born with some traits which are effected by heavenly bodies, people characteristics can be changed cause of several elements such as family, culture, education system and environmental circumstances. In this regard, imagine 2 persons who were born on the same day in a same month of same year but in the different countries for example Syria and Canada. Unlike Canadian, Syrian grows up in an unsecured country during the war, confront with an inappropriate education system and unstable economy which suffer from recession, high rate inflation, etc. In your point of view, both are analogous just because of seasonality effects? The answer is clear. Since, I think our zodiac-related characteristics can be modified. In my view the woman is somehow happy , i think she has astonished through what the man says. In addidtion,i think she is wondering about his next assumption. In my view the woman is somehow happy , i think she has astonished through what the man says . In addidtion , I think she is wondering about his next assumption , and eagerly wants to know the result. 3. Have you ever correctly guess the zodiac or birth month of people based on the information that you have about horoscope? Such a critical question, thank you! 4. 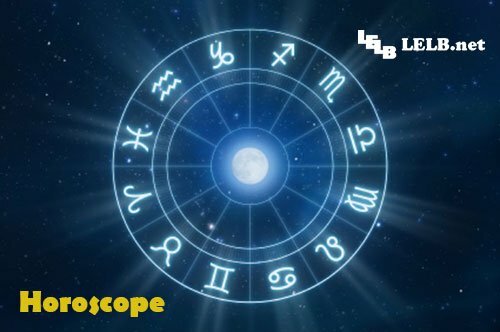 The word horoscope is derived from Greek words hõra and scopos meaning “time” and “observer”. According to the above sentences, I think they strongly believed that each event impresses by the time that event occurred. what’s your ideas? 5. In your view,can we rely on zodiac_relarted characteristic?Why or why not? 6. We all know they’re nonsense, right? But why are so many of us seduced by our star signs? As we see, these interpretations are based on some general words and do not mention to characteristic specifically. On the other hand people are including of different features. We can find wide variety range of desires and features in our body and mind. So it is natural to find some close relations between these zodiac signs and our characteristic. Therefore, when we find fifty percent common in point between these sings and our characteristic, we believe them as truth. Please note that I’m consciously reducing my presence in this comment form so that you would be more motivated to have interaction with each other even more than interacting with the teacher. Also please note that you must activate “push to talk” feature on Discord to be able to attend the class. I set it this way to improve voice quality. 7.What do you think about believing zodiac-related characteristics? Is it useful or not?